The "local heroine fighter" of a certain city became popular and a national star. Because of this, "local heroines" debuted in various other places, and their action live events became a hit trend nationally. 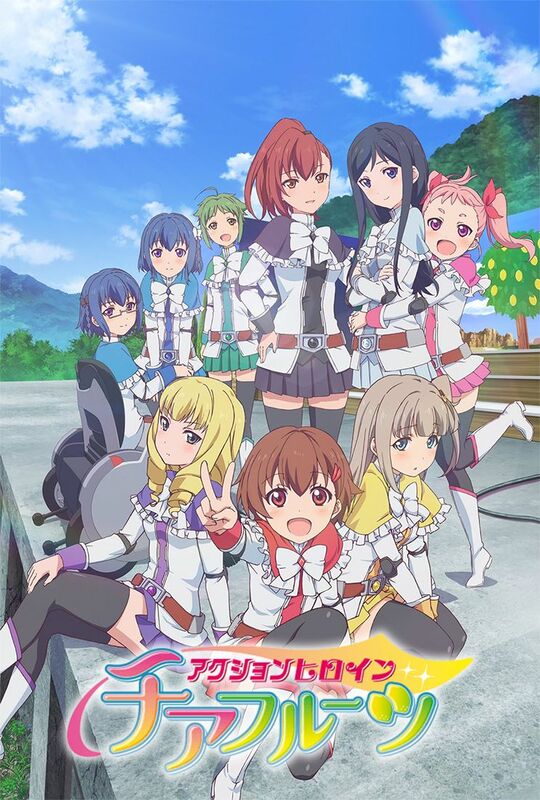 In Hinano City, high school girl Misaki Shirogane and other girls become local heroines and vow to produce action live events.